How does your site perform in the search engines? If you’re not seeing the traffic you want to it’s time for an agonizing appraisal of the situation. Or simply add the url to the page you would like to optimize along with the targeted keyword and let this free seo audit tool do the heavy lifting for you. If you have a page that isn’t performing then it’s not doing you any good. If you’ve taken the time to write something you’d like people to read then you should take the time to make sure it gets seen. 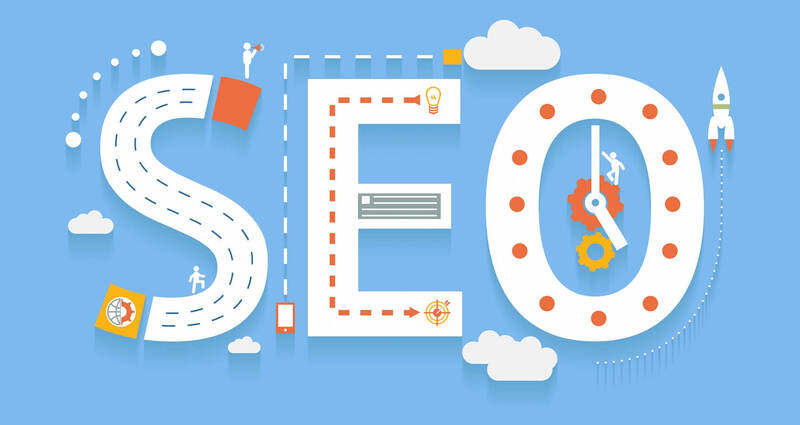 This tool will help evaluate your SEO efforts and point out where you can punch up your code for a better positioning in the SERPs. See how optimized a specific web page, landing page, or blog post is for a exact keyword or phrase with the best free website rank checker.